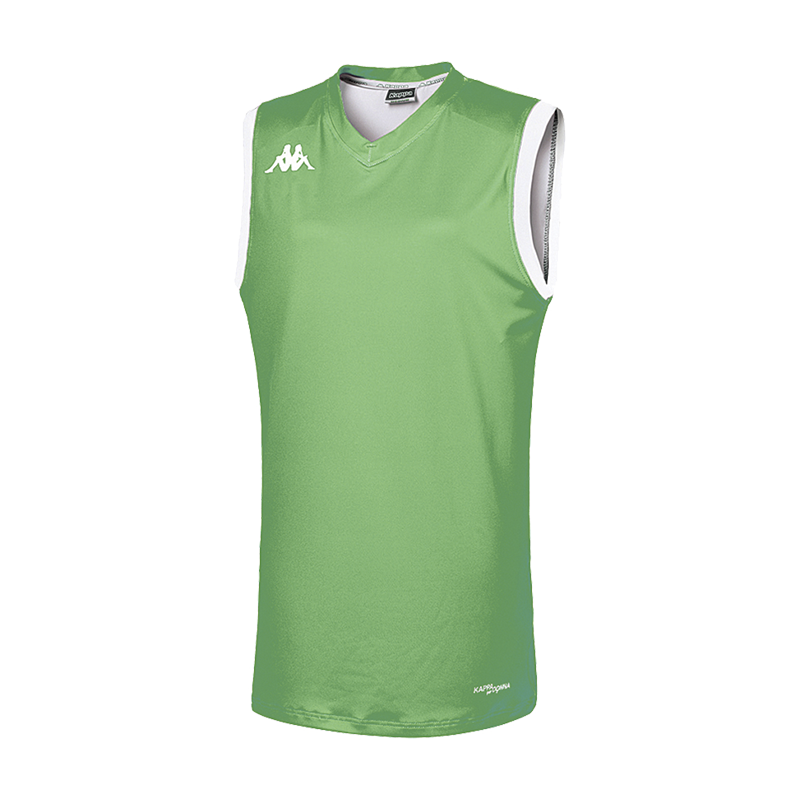 Basketball jersey fitted specifically for women to make you feel completely comfortable during games and training. 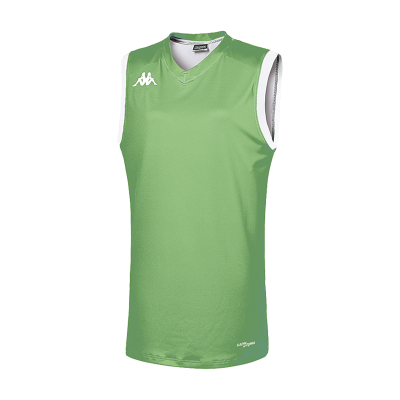 Women's basketball jersey, chest logo, "Kappa per donna" printed on the shirt. Back in mesh for a better evacuation of perspiration.